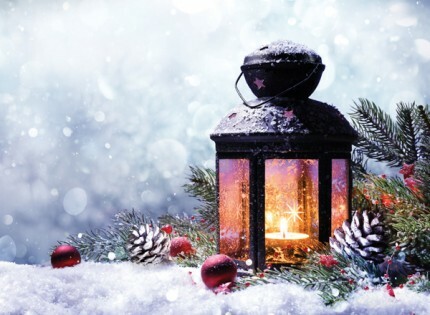 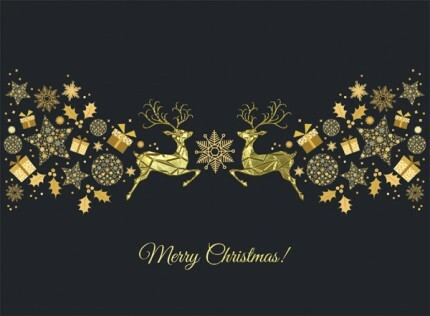 View All Christmas Cards | Over 180 Card Designs! 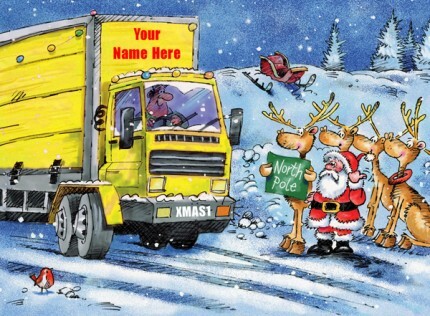 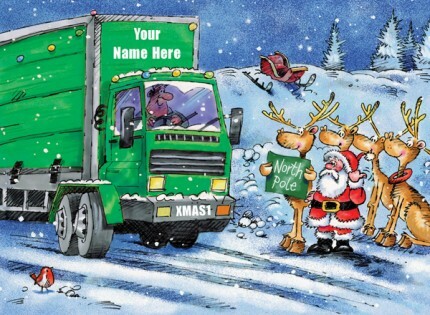 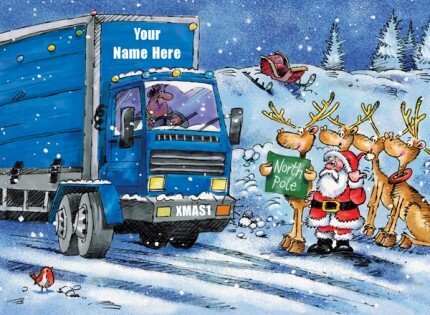 Browse all of our personalised Christmas cards in one place! 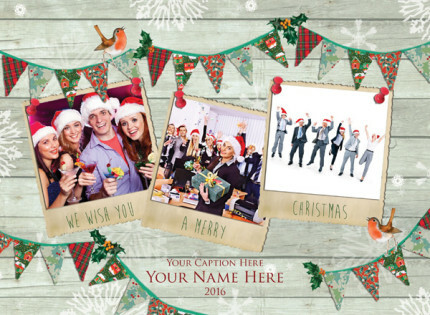 Compare designs side-by-side before choosing your favourite - all of which are available to personalise online. 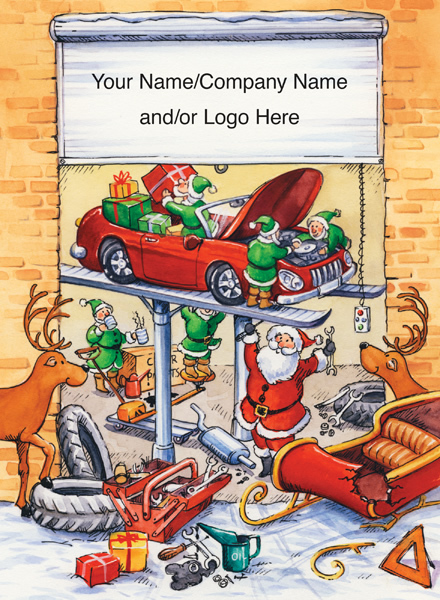 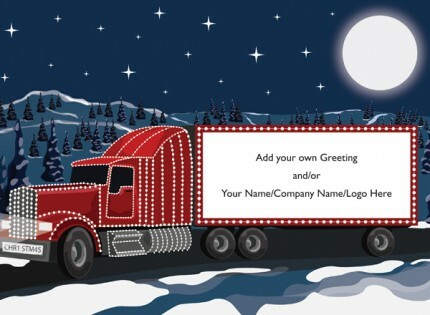 Add your greeting, company logo and signatures. 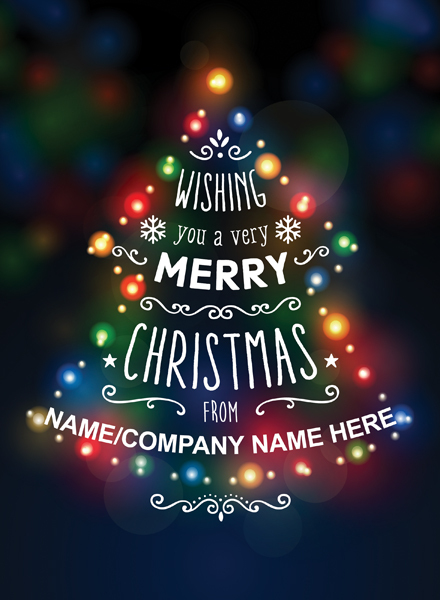 Wide range of designs suitable for everyone. 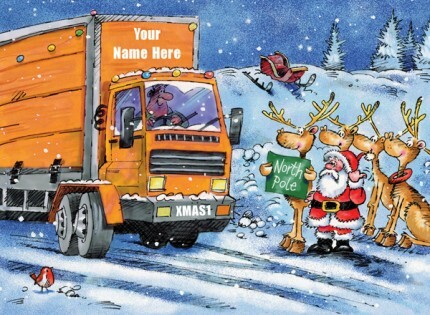 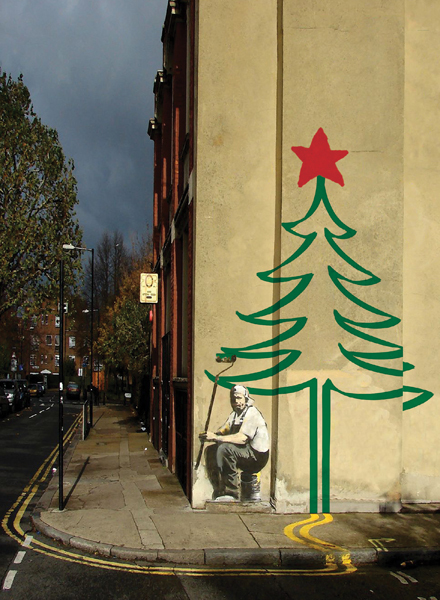 View our Christmas cards designs below!